In my quest to find ways to add excitement to my food without the usual suspects; cheese, butter and my personal favorite, bacon I’ve been looking for other ways to add flavor without too much fat and boy did I hit the mother load! 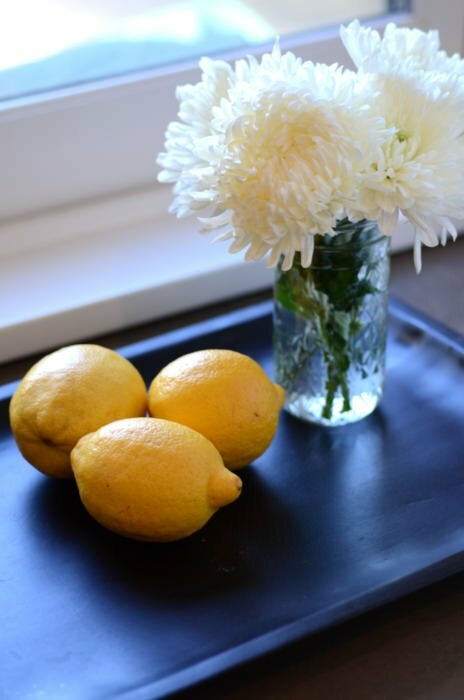 Cured lemons are my new favorite way to add a little something special to some not so exhilarating dishes. 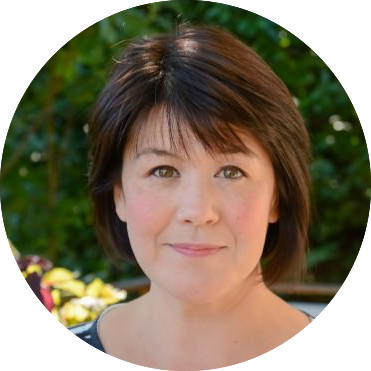 Let me back up first and mention that since I live in Portland we have some of the most innovative food coming out of food carts here and Garden state is one of my favorite food carts and favorite places to eat period. Every time I eat there I am blown away by the originality and sheer deliciousness of their menu. Last week I had a cured lemon chicken sandwich and it was the most amazing thing I have had in a long time. So of course my first thought was, can i do this at home and how do I do it? 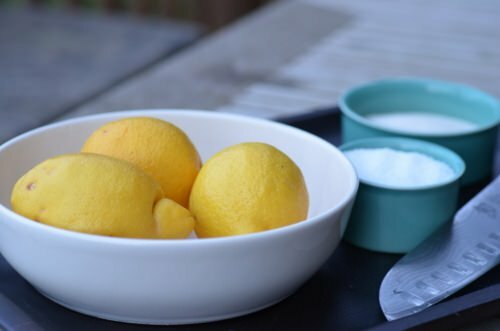 A quick Internet search and voila, Thomas Keller’s cured lemon recipe was on my screen. 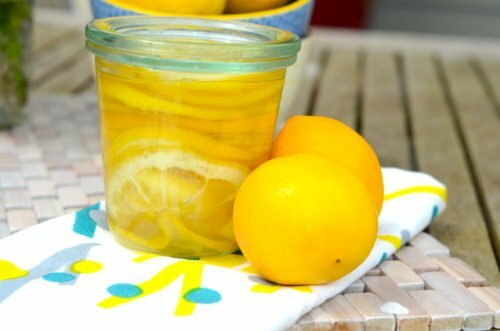 Preserved lemons are much more common but the beautiful thing about this recipe is that unlike preserved lemons which can take up to a month to break down enough to use, these lemons are ready in 3 days! They are extremely versatile and can be used in any dish that would benefit from a nice salty lemony zing. They are great with roasted chicken and add a lovely brightness to couscous or rice. 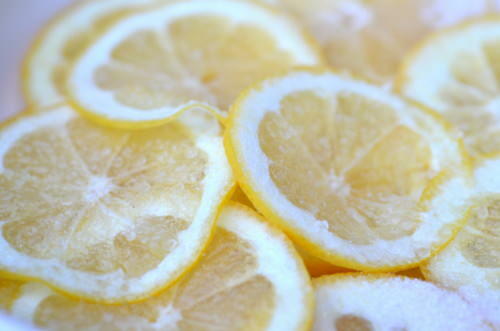 I’ll be posting a few recipes soon that use cured lemons. Stay tuned! 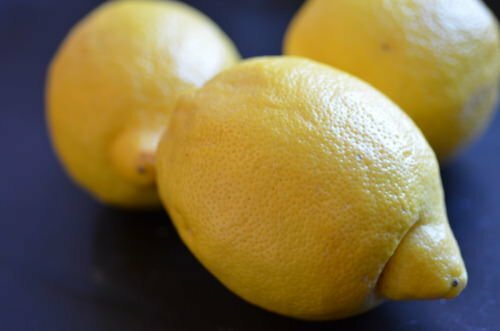 Wash the lemons in hot water to remove any wax. 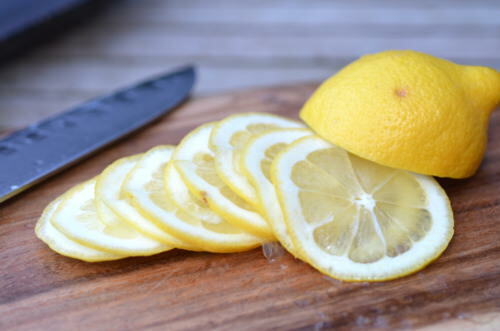 Slice the lemons very thinly into 1/8 inch slices. In a medium bowl mix the salt and sugar together. 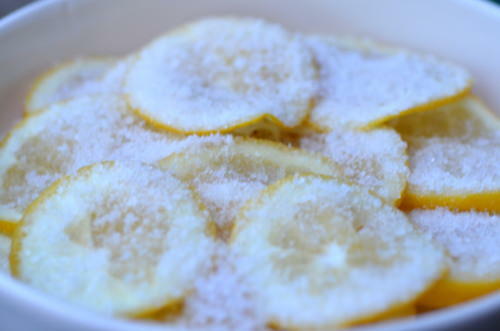 Place a single layer of lemons in a shallow bowl and sprinkle enough of the salt sugar mixture to cover. 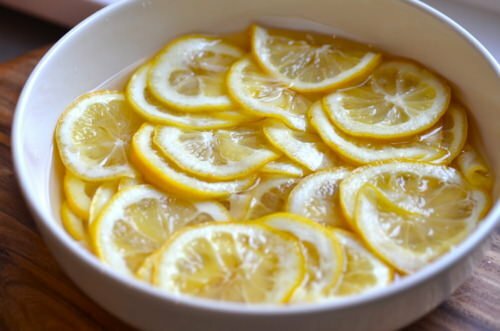 Continue to layer the lemons with the mixture until all the lemons are in the dish. Cover the dish with plastic wrap and let sit on the counter for three days. 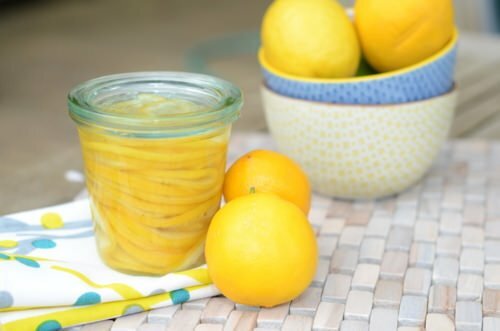 On the third day layer the lemons into a sterilized jar, make sure to cover the lemons with the brine mixture and refrigerate until ready to use. 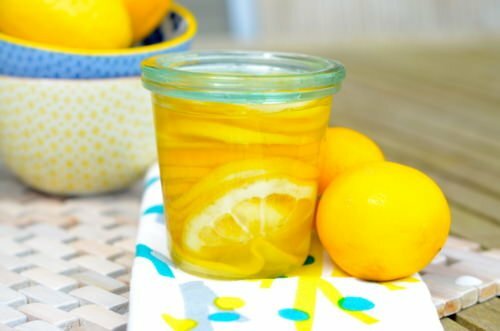 To use rinse the lemons in cold water, dice and add to your favorite recipes.